ENZI shoes are crafted from a combination of high quality materials. 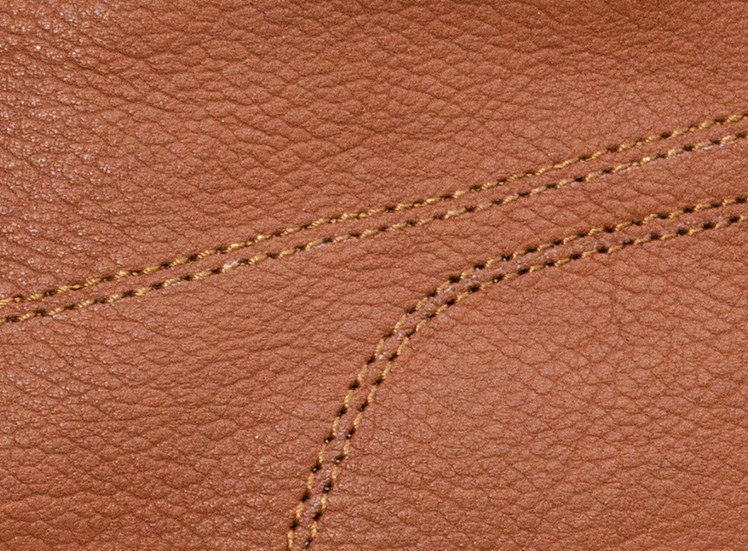 We take our time selecting the finest leather to ensure we deliver premium goods to our customers. We work closely with our supplier Pittards who've been working in Ethiopia for a 100years. Pittards strives to minimise their environmental impact and are ISO 14001 Certified. We reduce the processing of our full grain leather and suede to give our shoes a unique natural look. All these elements combined produce a shoe that fits like a glove and will age beautifully.